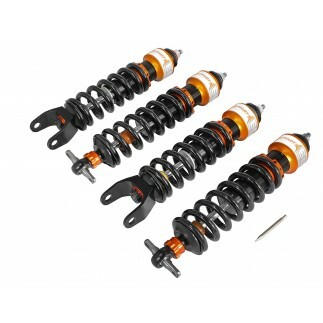 aFe Control is proud to introduce the PFADT Series Heavy Rate Racing Sway Bars for the 05-13 C6 Corvette. 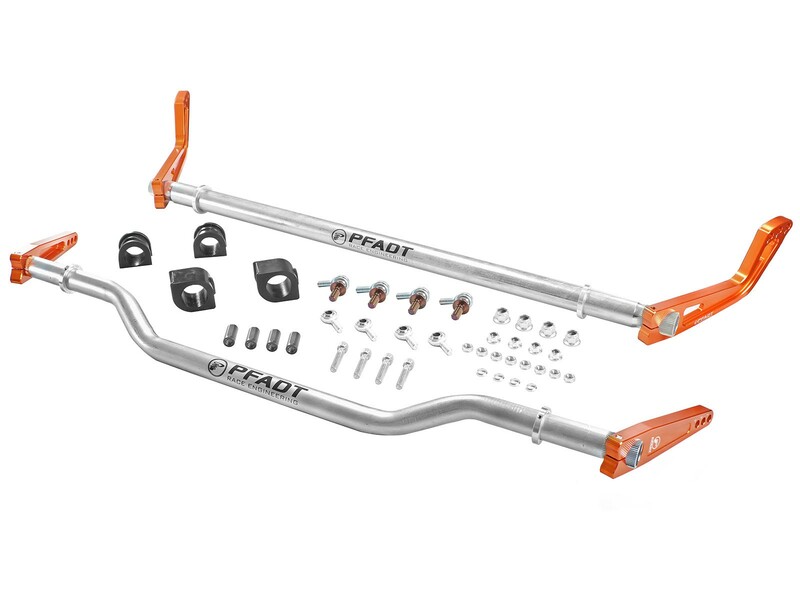 The PFADT Series Racing Sway Bars are designed for those that are looking for the ultimate Corvette racing sway bars. 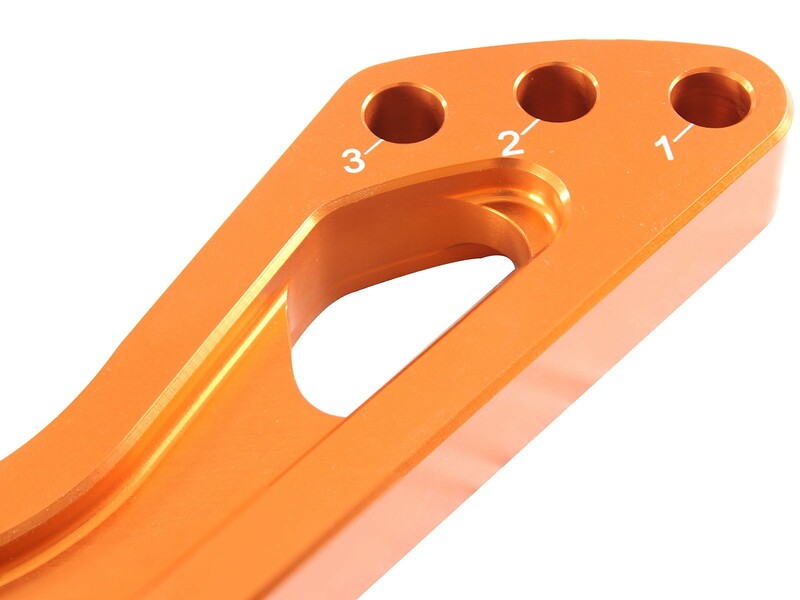 These 3-piece sway bars utilize a 4130 Chromoly torsion bar with splined ends and a clear zinc finish for corrosion resistance and durability. 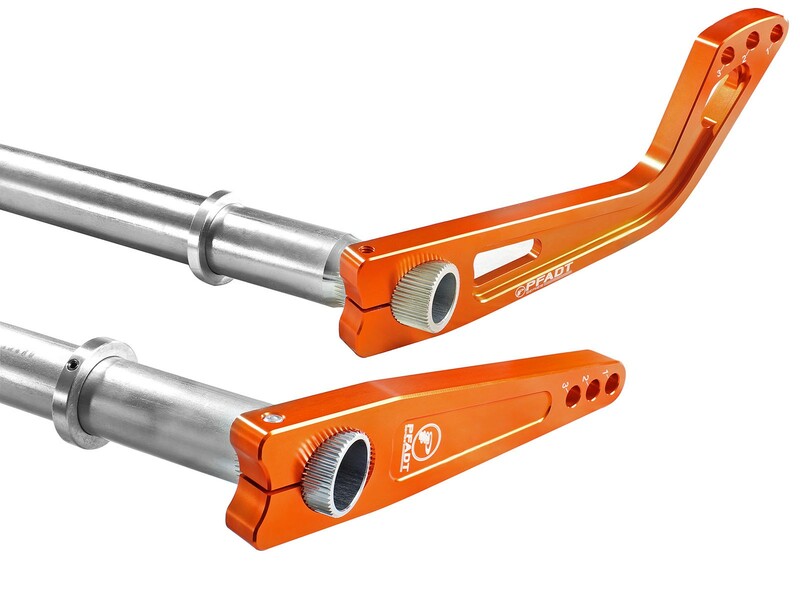 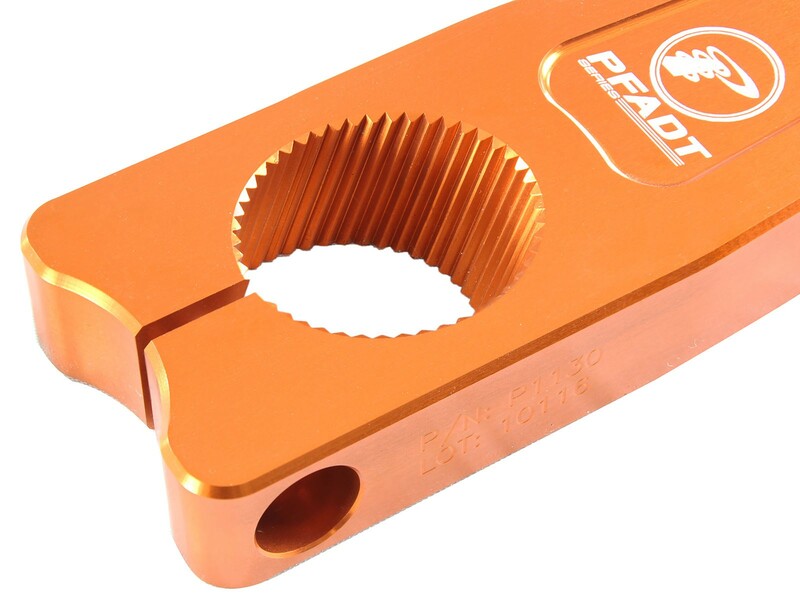 Both front and rears bars feature lightweight 7050-T7 aluminum arms that are anodized orange and feature broached splines and laser etched adjustment markers. 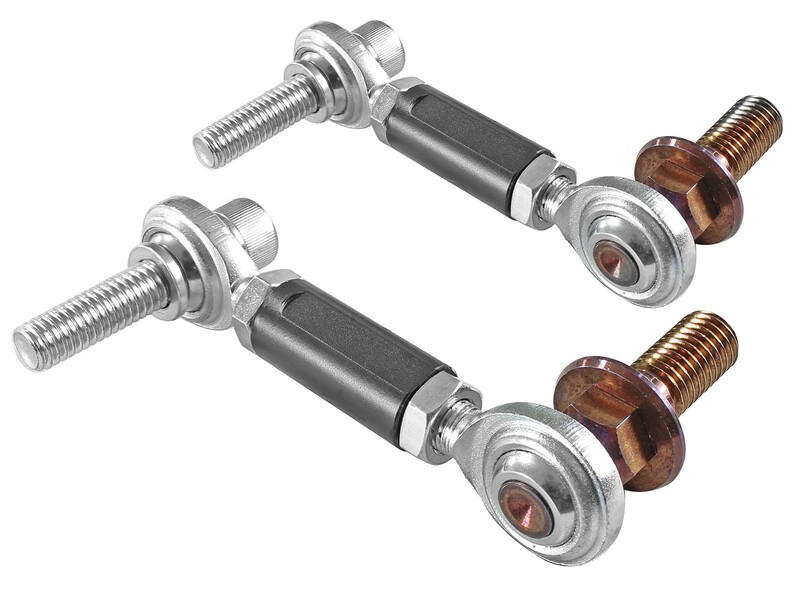 Both front and rear sway bars are 3 position adjustable giving you 9 different sway bar rate combinations. 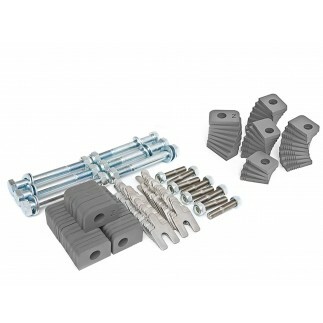 The adjustable end links are designed to be lightweight and strong, while allowing maximum articulation. 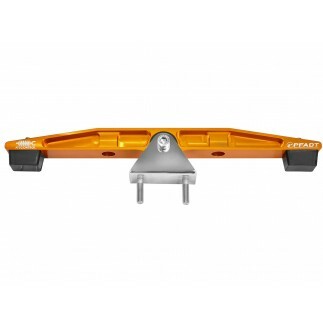 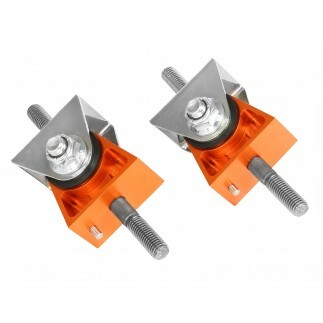 The use of a turnbuckle allows precise corner balancing without having to disconnect the end link from the car. 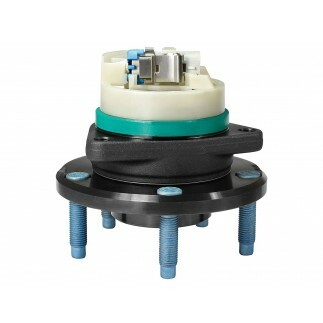 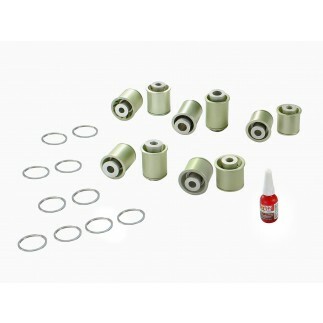 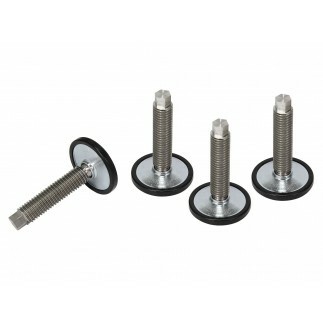 The kit comes complete with all necessary hardware, centering rings and polyurethane bushings. 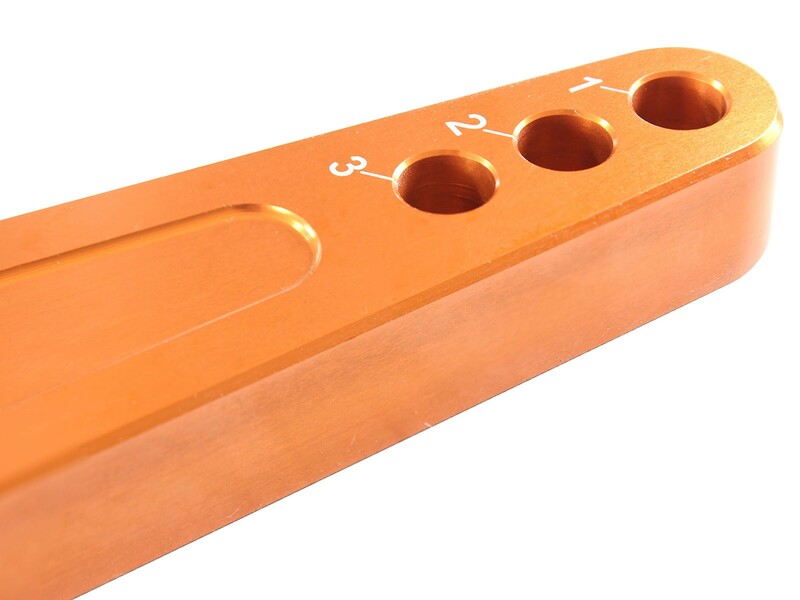 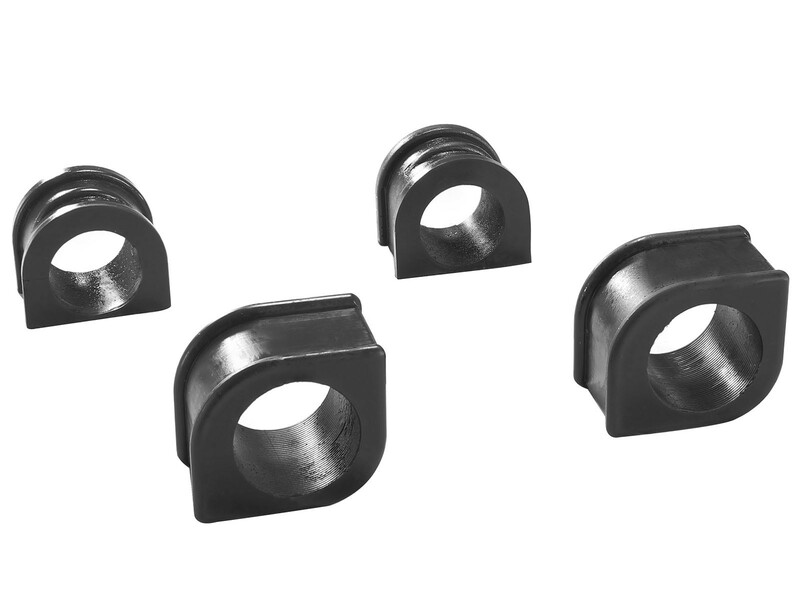 For track only applications, we also offer solid pillow block bushings and mounts. 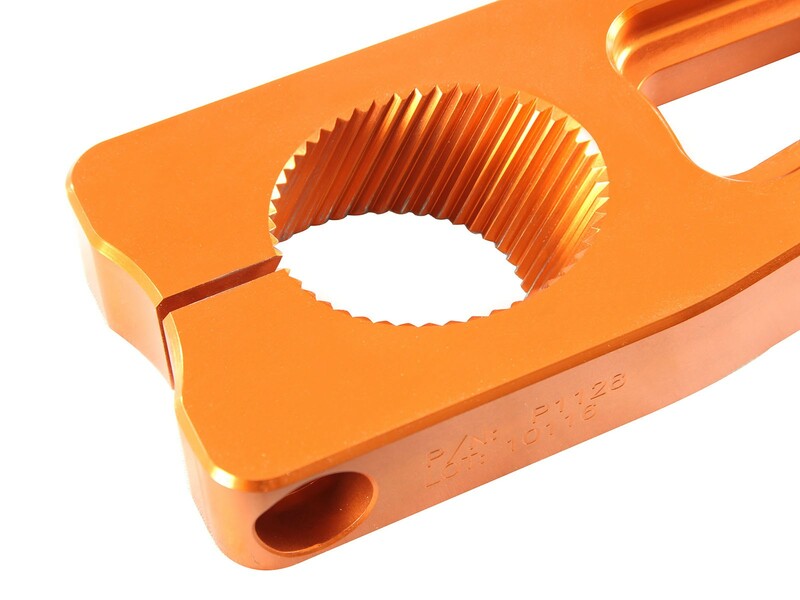 The PFADT Series Racing Sway Bars were designed to be the perfect addition to Corvette race cars competing around the world and you will find a new level of responsiveness and corning grip that was never before possible.